With roots dating back over 20 years, the Sabre line has enabled people around the world to work more efficiently. With its introduction of an electrically driven canola cutter back in 1983, and later a hydraulic version, more people in the agricultural industry rely on the Sabre line of vertical cutters than any other. More recently the Sabre line has expanded to include the Sabre Samurai, the first universally adaptable hydraulic cutter which can mount to any front end loader, or adapt to a variety of equipment. 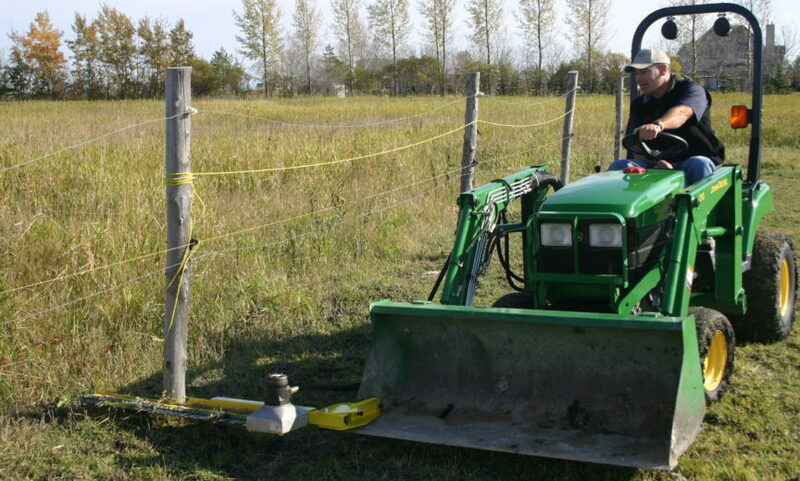 The Samurai has proven to be cost effective solution for farmers, ranchers, vineyards or anyone looking for a means of cutting of an assortment of material. Our products are shipped from various warehouses in Canada and USA. Canadian Agri Technologies Inc. focus is on quality and unmatched commitment to excellence. Cutting edge technology. Trimming hedges, brush, vines, and small trees is as easy as hopping on your tractor, skid steer, or similar equipment with the Samurai hydraulic powered cutter that attaches to any loader bucket. 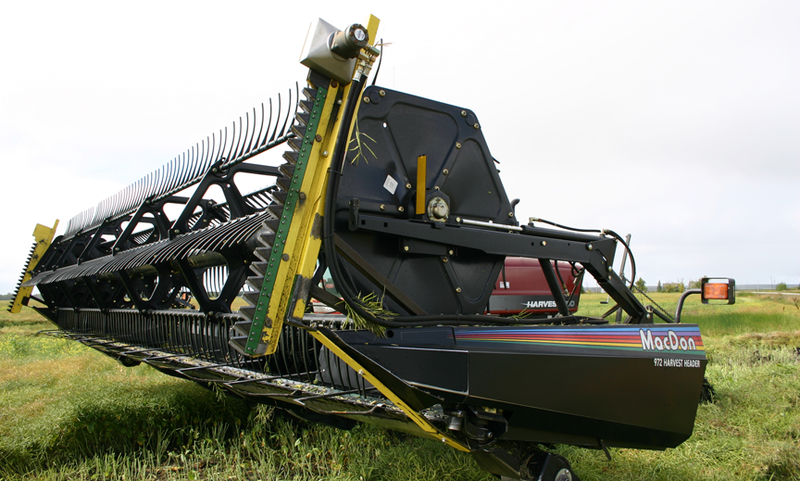 Sabre… a cut above the rest For Canola or other tough to harvest crops, the benefits of a crop divider are well known. What sets the Sabre apart is design excellence, mechanical simplicity, and superb quality.